Home / Celebrity / Riky Rick / Riky Rick Fires Shots At Tumi Molekane For Claiming People’s Success! 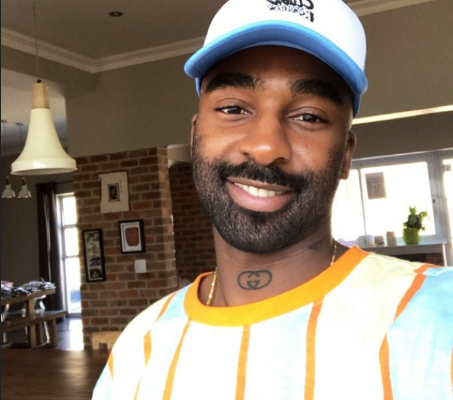 Riky Rick Fires Shots At Tumi Molekane For Claiming People’s Success! Riky Rick Fires Shots At Tumi Molekane For Claiming People’s Success! This comes after Cassper denied Tumi’s statement that he helped his career during an acceptance speech at the 2017 Hip Hop Awards on Wednesday. Taking to twitter, Riky dropped files on how Tumi told him ‘Boss Zonke’ was not a hit and it went on to become one. Let me tell you what happened. I wanted to release Boss Zonke and tumi said the track is wack and he didnt want to be part of it. I said shap. Paid him coins to get off the label. Put out Boss Zonke. Became a classic. Family values went platinum. The rest is history. Riky Rick says he respects Tumi but he needs to stop claiming other people’s success. I got respect for Tumi BUT honestly he needs to stop tryna claim niggaz success… I paid alot money to get out of the motif contract. He should have left it there instead of tryna bring it up in every track he puts out… let it go.